Evening Bible Study – “American Prophets” Mondays, 7:30-9:00 p.m. February 26 to March 19. 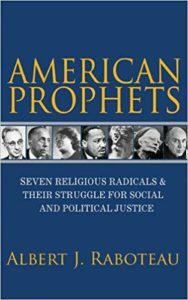 Join Pastor Jane as we take a look at the remarkable stories of some of the leading religious figures of the 20th century and their search for social justice. 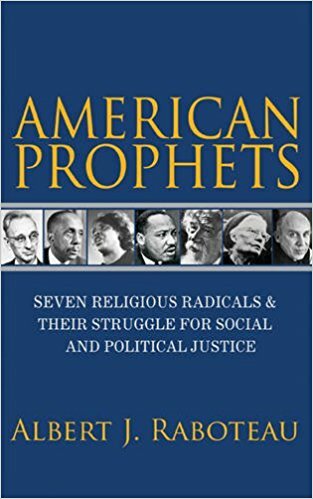 The course will include a look at individuals from different faith traditions who were able to transform their vision through various means including writing, speaking, preaching, activism, and organizing. The sign-up sheet is on the kiosk in the Narthex.